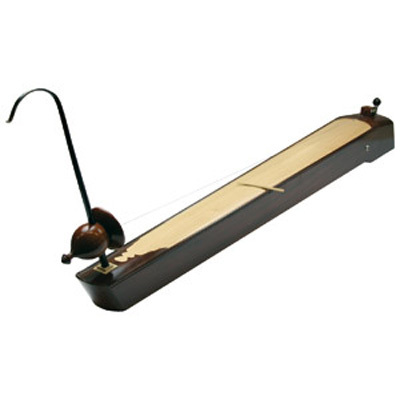 The Vietnamese monochord Dan Bao is a amazing instrument based on the flageolet. A large jack plug (6,3 mm) is integrated. This is a high-quality instrument well adapted for professional use. The Dan Bao comes with a bag, a plectrum made of bamboo.